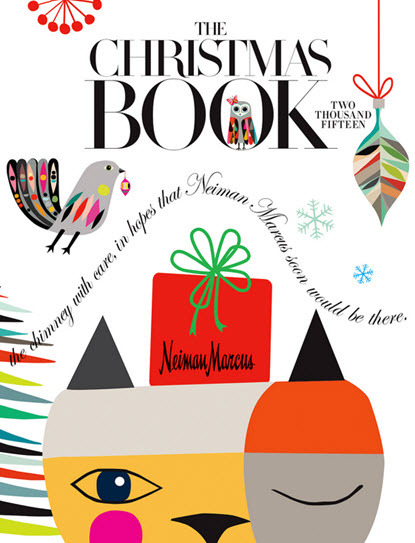 Neiman Marcus has unveiled its 2015 Christmas Book. This is the 89th edition of the annual catalog which features a new selection of luxury gift items. The featured vehicle this year is 2015 Neiman Marcus Limited-Edition Mustang Convertible. It can reach 60 mph in just 3.5 seconds. The vehicle is priced at $95,000. For motorcycle fans the retailer is also offering the Arch motorcycle KRGT-1. 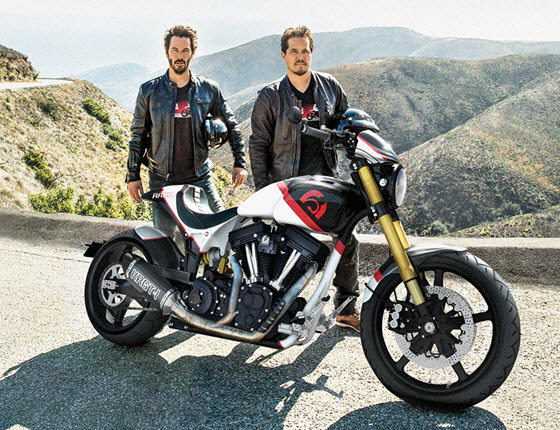 The purchase includes a two-day ride experience along the California coast with Arch Motorcycle Company founders Keanu Reeves and Gard Hollinger. Other gifts this year include the Iris Apfel Trunk of Accessories, Italy Tour with Ippolita & Artemest Craftsmen and Texas Guitar Trio Gift. 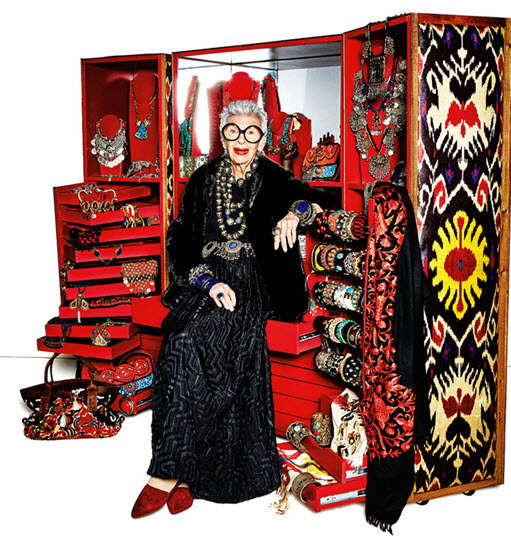 The Iris Apfel trunk purchase includes lunch and a stylish session with the fashion icon. For space fans Neiman Marucs is offering an invitation to a World View test flight. World View plans to carry passengers to the edge of space in a capsule carried by a high-altitude balloon. For luxury travelers, Neiman's is offering a dream trip to India through O'Harani Luxe Experiences for $400,000. The His & Hers fantasy gift this year is for children. It is the Ultimate Children’s Costumes in Mackenzie-Childs Trunks. Be careful these fancy costume chests may spoil your child.